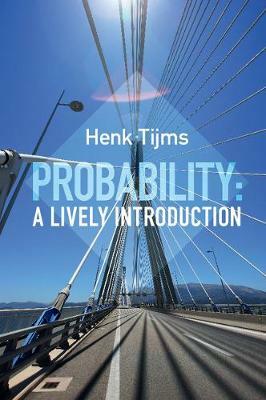 Probability has applications in many areas of modern science, not to mention in our daily life. Its importance as a mathematical discipline cannot be overrated, and it is a fascinating and surprising topic in its own right. This engaging textbook with its easy-to-follow writing style provides a comprehensive yet concise introduction to the subject. It covers all of the standard material for undergraduate and first-year-graduate-level courses as well as many topics that are usually not found in standard texts, such as Bayesian inference, Markov chain Monte Carlo simulation, and Chernoff bounds.